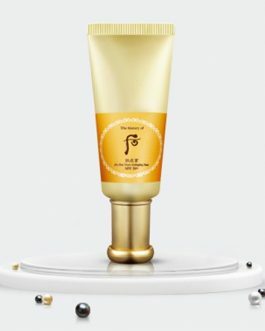 this is my second time purchasing this and it has become one of my fave sun creams ever, the consistency is very creamy and spreads like heaven, it is moisturizing yet leaves a satin finish. 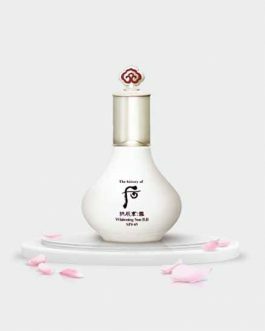 i don’t know is it my skin or the product itself that my skin pop-ed out some pimples out of nowhere after using this for a few times,. which i’ve stopped using for now. i’ll give it another try after my skin felt better.. hopefully it was my skin & not the product itself. otherwise i think i wont ever purchase again…. 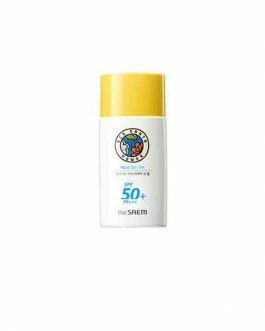 My favorite daily sun cream! As I don’t wear makeup, I really hate those sun creams that leave white cast. 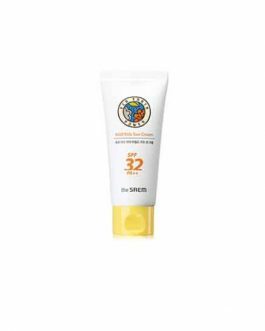 Also, I have dry and very dehydrated skin so I feel more comfortable with a creamy sun block than any watery or gel ones. In general, this sun cream helps a lot with my troubles. I will definitely stock up on this sun cream. 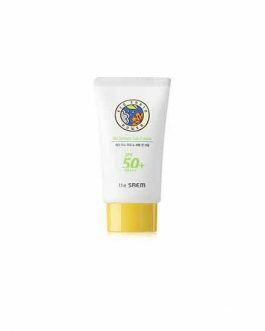 Great sunscreen, it doesn’t have the usual strong sunscreen smell and blends into the skin well without leaving a white cast. I love this product. 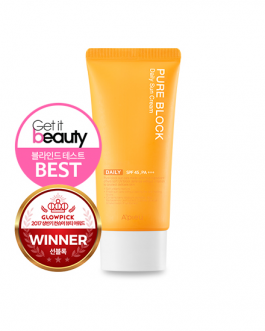 It has a very delicate scent and absorbs really quickly. It doesn’t leave a white cast and the skin feels really soft after applying it. I recommend it and will repurchase. 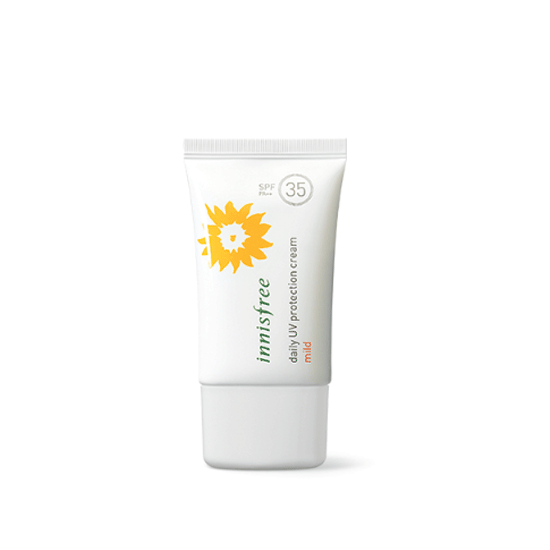 Great sunscreen, and works well as a make-up base which results in a smooth, pore-less and longer lasting make-up. 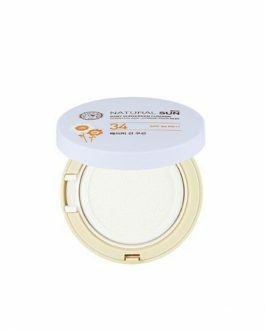 I usually used it with cushion foundation and works really well. Not too drying or oily too. 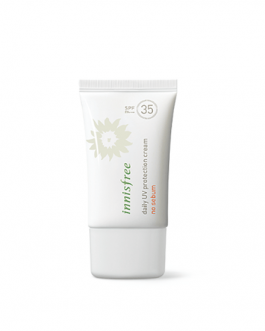 Suitable for combi skin type. This is not oily and dries matte but leaves a subtle glow. There is little to no white cast as long as you pat it in well. This is great for sensitive skin and it does not flare up my acne or blackheads after wearing it for a full day.